The day has finally come. 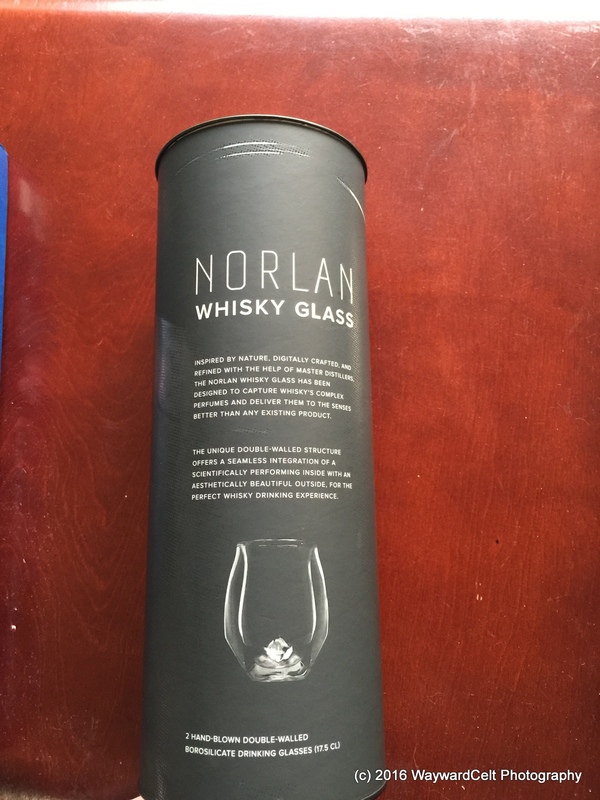 After having backed the Norlan Whisky Glass on Kickstarter back in November 2015 (funded successfully in mid-December), the promised backer reward finally made it to my doorstep Monday afternoon. I wasted no time upon arriving home that evening in unpackaging and pouring myself (Jason as well as Jean) a few drams into the new glass as well as a more traditional Glencairn-styled whisky glass for comparison, in this case I used my daily drinker: a Single Malt Dianco glass. Not *intending* to do a full review until later in the week, I couldn’t help myself but to write down our notes and dig in to a proper review as we began the initial testing of the glassware. 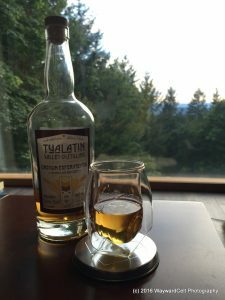 Comparison notes: For this comparison, I chose to sample Tualatin Valley Distilling’s Oregon Experimental Series American Whiskey, Project Cherry Wood Smoke, at 100.6 proof (sadly currently sold-out). Norlan – Deeper caramel and stone fruit notes with a more delicate overall presence of slight, nearly imperceptible alcohol. 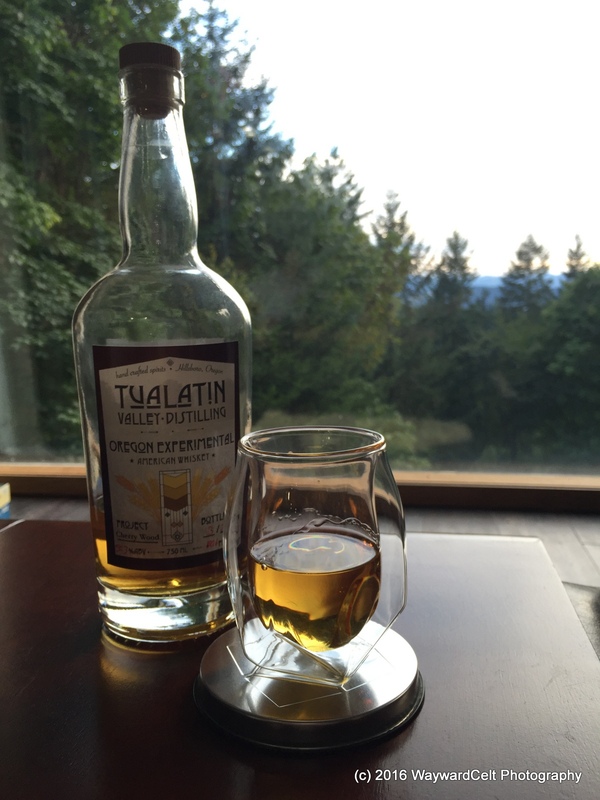 Traditional – Substantially punchy alcohol notes followed by aromas of grass, nougat, and bubble gum.Comparison note: The glassware absolutely has a dramatic impact on the nose of the whiskey, though I am not sure I can decide which I preferred. On one hand the more traditional style gave me a deeper sense of the higher proof of the whiskey as it sat in the glass, whereas the Norlan provided me more refined structure of the aromas without the more powerful impact of the alcohol bowling over the nose. Norlan – Grassy forward then into a mellow stone fruit and mild hint of smoke, followed by soft butterscotch. Traditional – Grassy forward then into a mellow stone fruit and mild hint of smoke, followed by soft butterscotch. Comparison note: Yup, same tasting notes for both glasses. 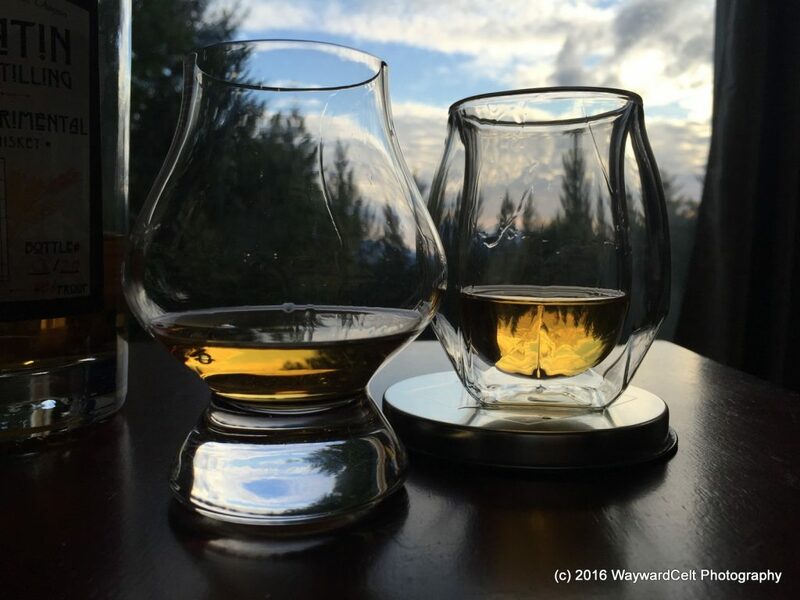 We found no appreciable difference in the actual palate of the whiskey when sipped from either the Norlan or more traditional Single Malt Dianco glassware. 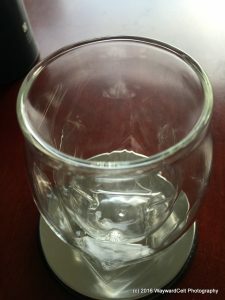 Note, however, that our glasses remain on a side table as we sampled back and forth, where a more appreciable difference may have presented itself if the glassware were constantly help in the hand under differing usage scenarios. 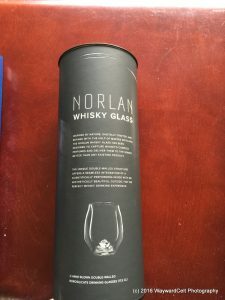 Norlan – The thicker, more rounded lip of the glass removes the glass sensation from the lips and allows more focus on the flavour of the whiskey as presented. Jean found it more comfortable to sip from but also noted a less precise sip occurred in part due to the light weight of the glass regardless of quantity of fill. The external facets feel comfortable in the hand, though overall the glass has a very delicate presentation in feel. Traditional – Far more substantial and weighty in the hand, lending to a familiar sip and control. 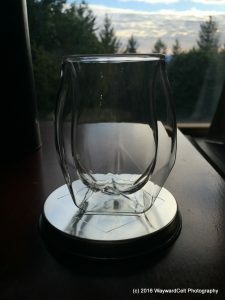 The sharper edge of the glass lip becomes part of the overall tasting experience and slightly impacts the initial sharpness of the whiskey presented. Comparison note: This is going to come down to personal preference as far as usage. 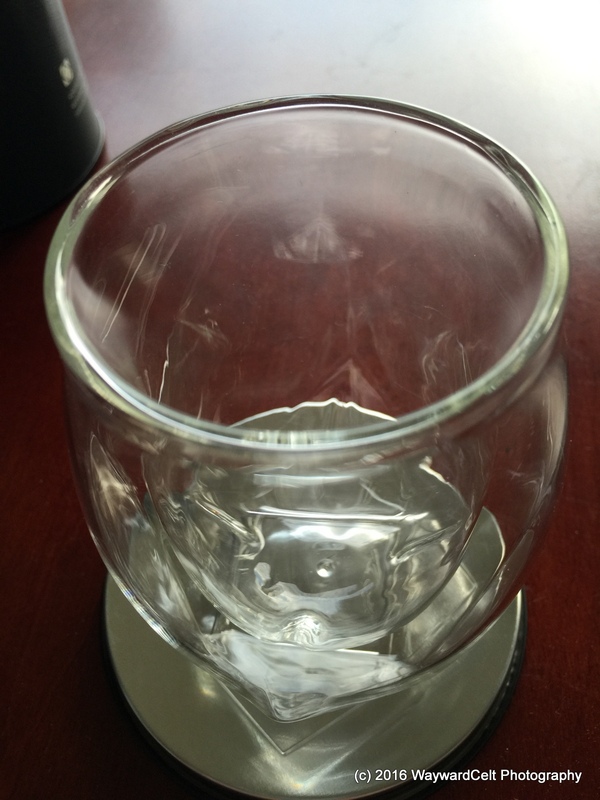 Many people tend to prefer more substance in their glassware than the Norlan would initially present. While I’d have no qualms about running my more traditional style through the dishwasher (side note, I don’t, but feel it could withstand such an undertaking) I don’t feel the Norlan would survive such treatment due to it’s overall sense of a very delicate nature. This is a cool glass that any whisky/whiskey geek should have in their arsenal. Some may find it is the absolute perfect glass for them, but I have not yet come to that conclusion for myself. With the palate reflecting the same profile in both vessels, I’d recommend it as a worthwhile purchase for a whiskey nerd, but the average whiskey drinker may not find any discernable difference between the Norlan and traditional Glencairn-style Single Malt Dianco glassware. This would make for a fun gift for any whiskey drinker who takes their drams ‘neat’, so definitely recommended as a wonderful whiskey gift. For those expecting a dramatically different experience, however, you may not be as impressed as you were hoping to be. 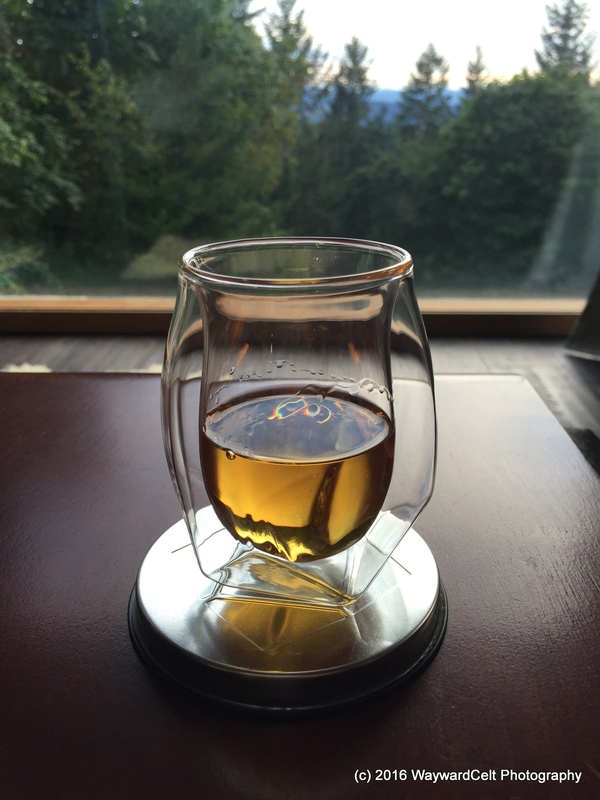 Sadly, the Norlan glass will remain on my shelves as a cool gadget novelty while I continue to imbibe using my Glencairn and traditional style glassware for daily drinking. I’m very please to have a set, but they won’t be replacing my current daily drinkers.